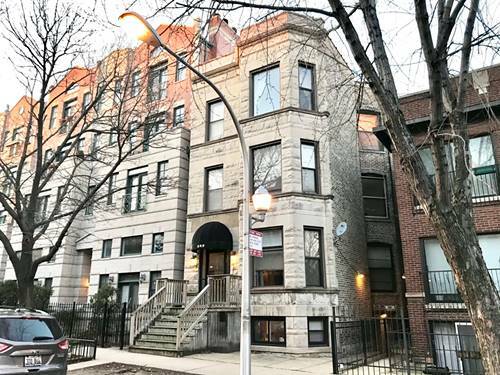 Reside On Lovely Roscoe St.in This Gorgeous 2br/2ba Condo With Amazing Light Quality w/Southern Exposure.mahogany Floors, Tall Ceilings, Unique Hand-crafted Stone Wb Fireplace, Gourmet Cook's Kitchen, Granite Island, Ss Appls, In-unit w/D, Marble Baths, Deck To Entertain, Yard w/Gardens, Parking Included. 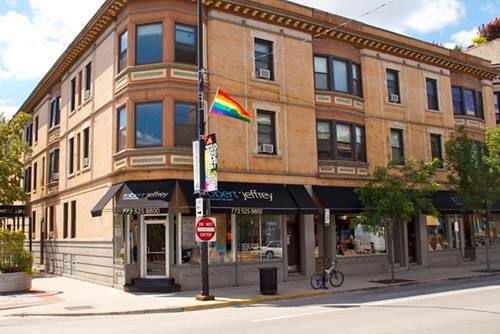 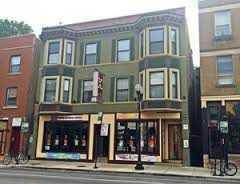 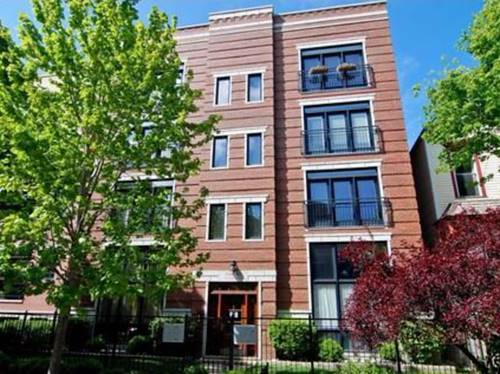 Nearby Dining, Kids Playlot, Shopping And Clubs.east Lakeview Near Halsted With Great Neighborhood Amenities! 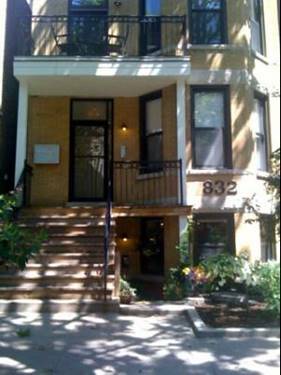 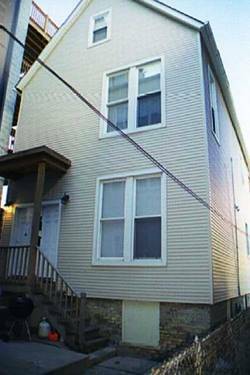 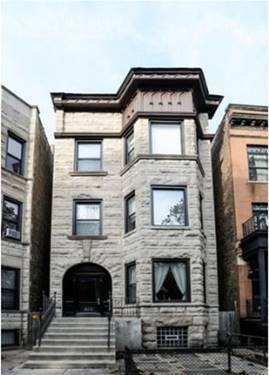 For more information about 832 W Roscoe Apt 1, Chicago, IL 60657 contact Urban Real Estate.